Why are CPO programs valuable? 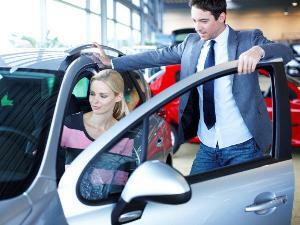 CPO programs take a used car and give it new car credibility. If the program is a good one, you can buy a late model used vehicle with new vehicle protection - a definite bonus. What does it mean when a vehicle is certified? It means that the automaker, or dealer, has inspected the vehicle and is comfortable offering you a warranty on its operation. What's better, an automaker or dealer certified program? Automaker programs usually offer better warranties and require more thorough inspections. 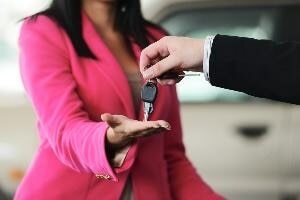 Consider that automaker programs are really dealer- and maker-endorsed; a dealer usually has a choice whether or not to participate in the automaker's program. If an outside company certifies a used vehicle, it may mean that it did not meet the automaker's criteria. Do inspection points really matter? Yes, but it's important to look at what they inspect. For example, one automaker may list checking tires as four points - whereas another will list it as one. Make sure that the critical elements of a vehicle's operation - power train, tires, etc., are checked - and then consider the rest. 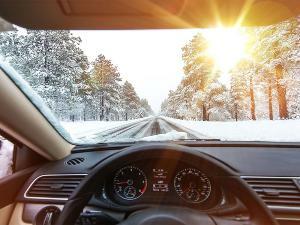 How important are benefits such as roadside assistance? They are very valuable, but not as much as a decent coverage plan. 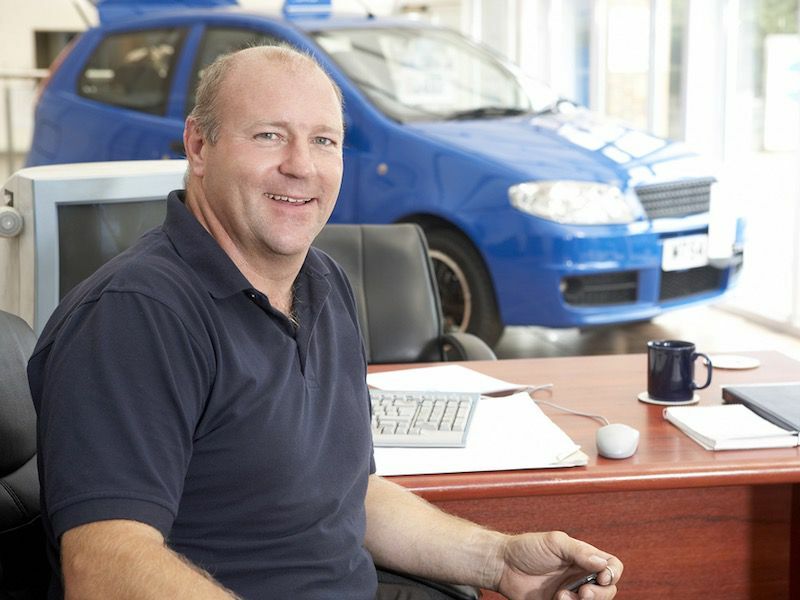 It's always better to go with a more comprehensive warranty then extra benefits. 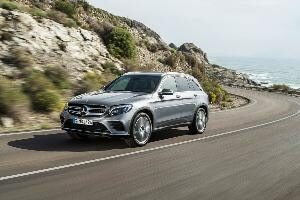 Besides, most programs now offer roadside assistance as a standard benefit. How do CPO warranties work? 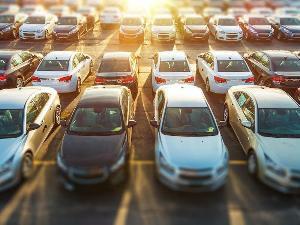 Some automakers list the warranty as an extension of the new vehicle coverage. For example, a certified pre-owned warranty that covers a vehicle up to 100,000 miles does so in total miles - not just the miles you will drive. Other programs separate the two, so be sure to ask before you buy. 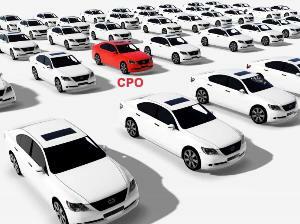 What should I consider when choosing a CPO vehicle? Birth date: Should only include vehicles within a certain age/mileage range, usually 5 years with less than 60,000 miles. This way, only the best used vehicles are certified. As with most things vehicle related, you have to research. Most manufacturers offer certified used vehicles, but not all inspections - or the coverage - is equal. So before you buy, compare lists and programs. How can I spot a bad program? Look at what the inspection covers, the quality of the warranty, the benefits and the dealer coverage. If the inspection seems to cover mostly surface items, it may not offer as much assurance as a quality program. 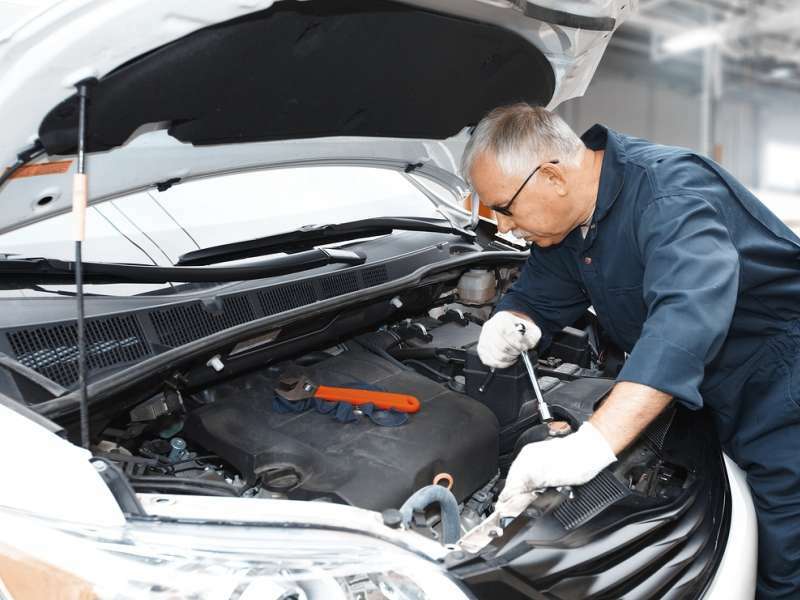 Remember, the most important thing about a CPO program is that the car is a quality vehicle - hopefully, you will never have to use the warranty. But if you do, make sure important, expensive vehicle repair is covered, and don't be swayed by extra giveaways. The two most important elements of a CPO program are the inspection and the warranty. Is it important how many dealers participate in the program? Yes, for two reasons: First, because adequate dealer coverage means you won't have a problem getting your vehicle serviced. Second, if most of an automaker's dealers are in the program, the program works - for the consumer and the dealer. The inspection points are good. The warranty is satisfactory. How else can I tell good from bad? Good programs are ones in which automakers have an active role, such as dealer training and support, as well as customer service checkups. It's also good if the program is an established winner.